Berlin Weißensee is one of those areas you could easily pass through on your way to somewhere else without giving it a second thought. It might not look all that special (compared to picturesque Prenzlauer Berg or hip Neukölln). However, don’t let it slip you by! 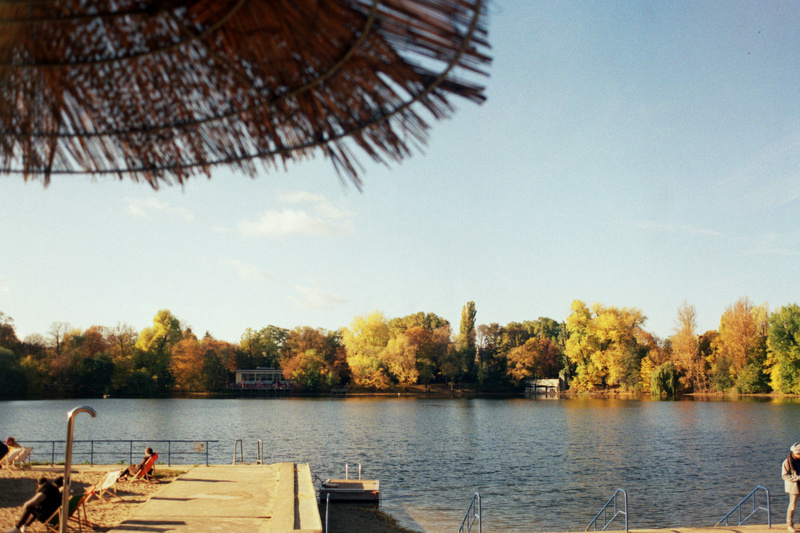 If you only have one day to spend here before the temptation of a night at the Berghain calls, here are just some of the things you can do in this underrated part of town. Our beloved Berlin Weißensee! After all that relaxation you might need some action (or are curious about abandoned children’s hospitals?). Don’t fret – adventure awaits! 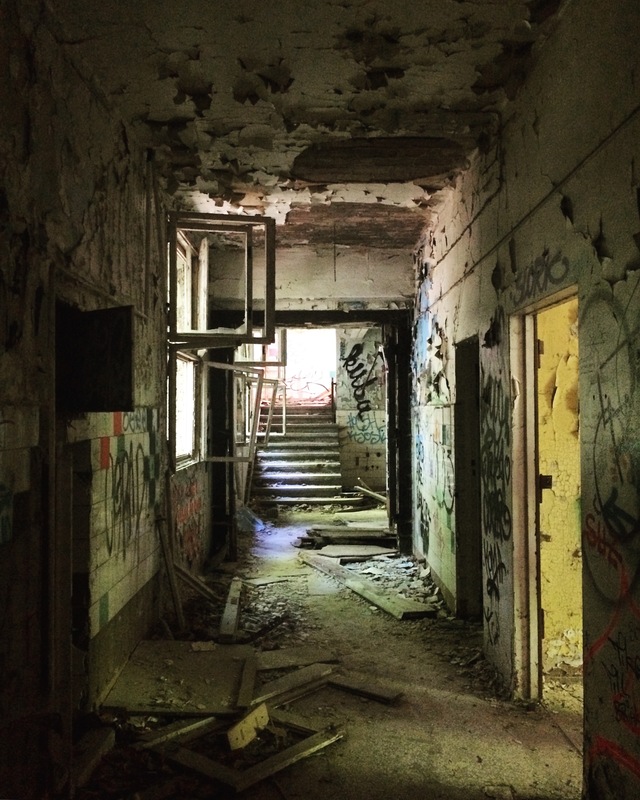 Take your camera, a pal (and a torch just in case) and check out the creepy ‘Kinderkrankenhaus’. On a day where there’s lots of light, you’ll get some amazing photos inside – however, do be careful! It’s not technically allowed for people to go inside, plus it’s in a pretty bad state in some parts (due to numerous arson attacks over the years). So watch your footing! More than likely you won’t be the only ones inside and might cross paths with other curious Berliners wandering about. But with three large buildings to explore it’ll still feel like you have the place to yourself. If trespassing is not your thing or you fancy something a bit more thought-provoking, you don’t need to travel too far to find some history. 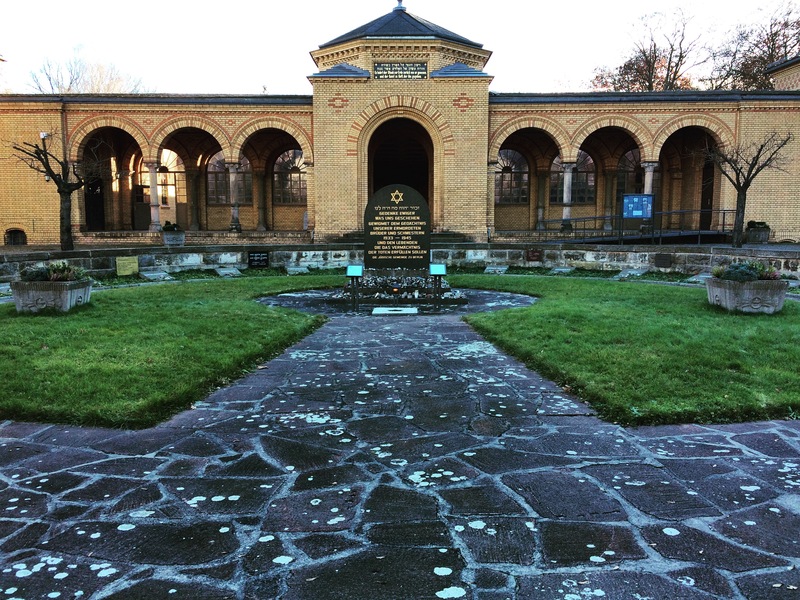 Take a look inside the Jüdische Friedhof Berlin Weißensee – it’s Europe’s second largest Jewish cemetery. Maybe a stroll around a graveyard isn’t how you like to spend your days off, but it really is a fascinating site containing more than 115,000 graves. At the entrance you’ll find a Holocaust memorial and commemorative stones whilst inside 120 different sections of grave plots, each with its own geometric shape. Many of the original graves are still intact as luckily, the cemetery wasn’t damaged too badly during the wars. By now you must be pretty peckish after all that Berlin Weißensee excitement… Not to worry! Weißensee’s got you covered as there are plenty of good places to eat depending on what your taste buds desire, be it Thai, Indian, Cuban or Japanese. From the yummy restaurant chain Schiller Burger to the very fancy Milchhäuschen that’s been kicking around since the 70s, you’re sure to end a perfect day in Weißensee on a food high. *Article written by Natalie Lunt and edited by Tulio Edreira.